After taking place in England for the past two years, the European Tour’s innovative GolfSixes tournament will move to Oitavos Dunes in Portugal. There is no format change for the 2019 GolfSixes, the same ground-breaking 2018 format of four ‘Wildcard Teams’ – featuring stars of male and female golf – joining 12 other two-person teams of European Tour players representing their home nations will be used. The GolfSixes will take place on June 7-8, just a day ahead of the UEFA Nations League Final and third-place playoff taking place in Portugal on June 9. Portuguese sports fans and tourists will have an exciting weekend. “I am thrilled with how the world of golf has embraced GolfSixes and this truly is an exciting development as we take this event to continental Europe for the first time,” said Keith Pelley, Chief Executive Officer of the European Tour. 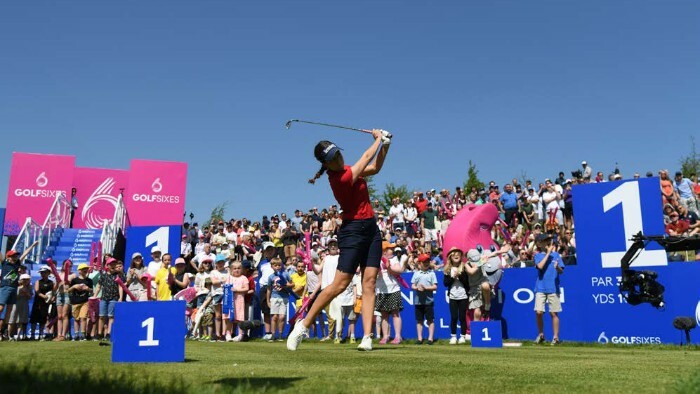 The GolfSixes format, which was conquered by Ireland and Denmark in 2017 and 2018 respectively, has not only proven a huge success in the European Tour, but it has also been adopted across grassroots of golf. The Golf Foundation, in association with the European Tour, the R&A, England Golf, Wales Golf and Scottish Golf, has launched a GolfSixes League throughout Britain for juniors. The GolfSixes concept has also been rolled out in Belgium, Denmark, France, and the Netherlands. 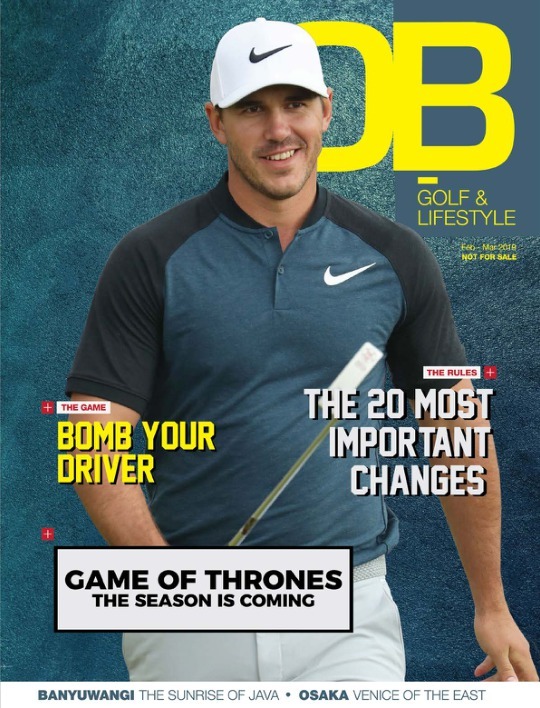 Majalah OB Golf dapat dibaca di aplikasi smartphone & tablet Android. The 2019 Season Preview: Who can challenge Ariya?